Bustling Johannesburg is South Africa’s largest city by population and one of the most important economic centres in Africa. Unsurprisingly, Johannesburg is a major destination for corporate tourism and professional travel. 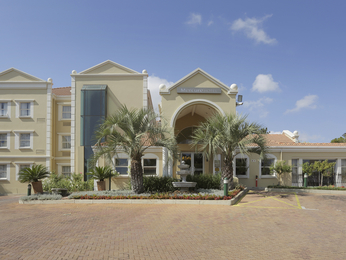 Most of the business activity takes place away from the city centre, in outlying municipalities like Sandton and Midrand. The latter is home to the Gallagher Centre, the world’s largest convention centre. 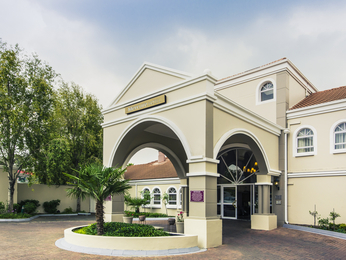 If you’re here on a business trip, you’ll find that Mercure hotels in Johannesburg keep you close to where you need to be. 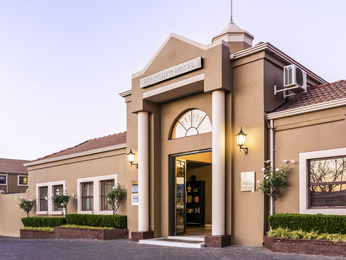 Whether you’re planning a business journey or a leisure trip, choose from 3 Mercure hotels in and around Johannesburg with the best prices guaranteed.